LOS ANGELES — Dr Pepper is making good on its promise of free soda now that the release of Guns N' Roses' "Chinese Democracy" is a reality. The soft-drink maker said in March that it would give a free soda to everyone in America if the album dropped in 2008. "Chinese Democracy," infamously delayed since recording began in 1994, goes on sale Sunday. Beginning Sunday at 12:01 a.m., coupons for a free 20-ounce soda will be available for 24 hours on Dr Pepper's Web site. They'll be honored until Feb. 28. 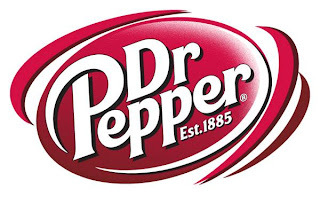 Dr Pepper is owned by Dr Pepper Snapple Group, Inc.
[editor comment] Nice to see a big company stay true to their word!